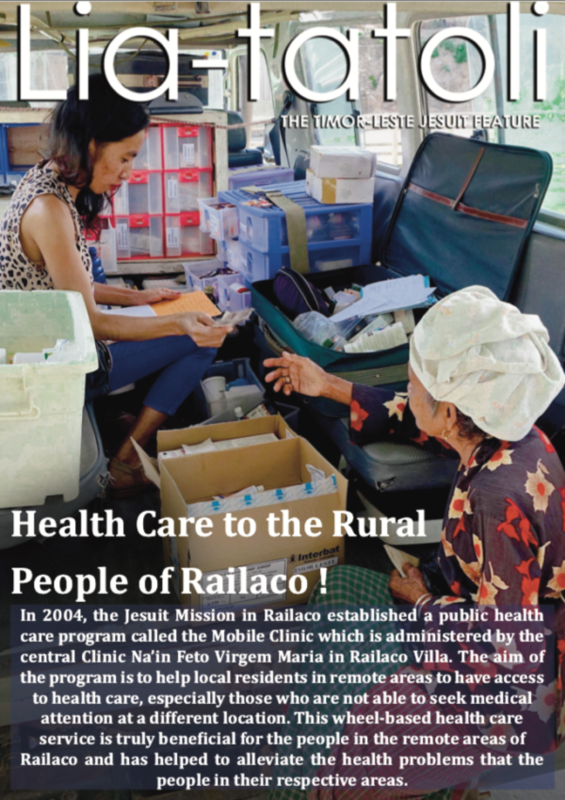 In most rural areas of Railaco, the quality and conditions of roads and lack of proper transportation requires the presence of Mobile Clinics especially for elderly patients, pregnant women, and children that are in need of continuous medical assistance. When they suffer with an illness, it is much more difficult for them to cross mountains and walk through rugged terrains to reach the nearest medical centre. There are still many people in the area that need immediate medical care but because of their living conditions and sheer distance, they are finding it hard to get the care they need. Therefore, the medical team from the Clinic Nain Feto Virgem Maria decides to handle this matter through the Mobile Clinic program directly to the remote villages where access to health care is rather difficult.